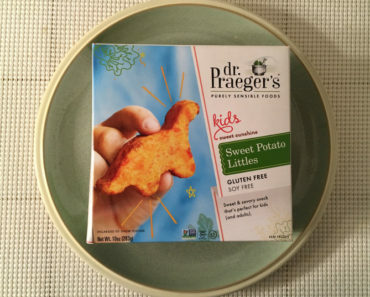 The Dr. Praeger’s brand is no slouch when it comes to fun-shaped frozen foods that kids love to eat. 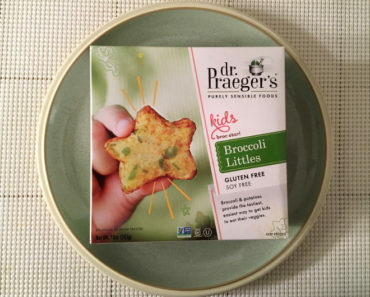 We’re huge fans of their Sweet Potato Littles and Broccoli Littles, both of which are vegetarian-friendly. 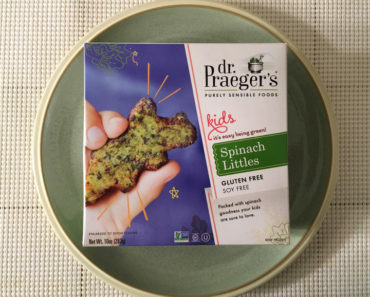 But today we’re trying something that we won’t find on the shopping lists of our vegetarian friends — the Dr. Praeger’s Lightly Breaded Fishies. These are made with real, actual fish. According to the box, you should expect about 18 fishies in your package. Ours had 22, so the folks at the Dr. Praeger’s factory must have been feeling especially generous the day they packed up the box we ended up getting. Each fishie is about an inch and a half long, so they’re certainly not enormous. We didn’t actually use a ruler on these; we just eyeballed them and gave an estimate. We’d say that each fishie is just a little bit smaller than the average chicken nugget. Look at those shapes! Aren’t those adorable? 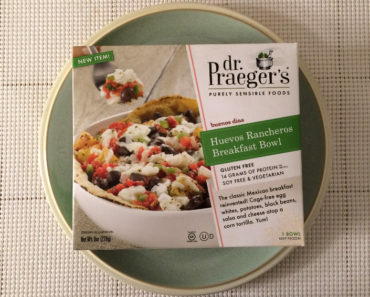 These are made with Alaskan pollock, which Dr. Praeger’s insists were caught in the wild rather than raised in a fishery. And that means these taste quite similar to fish sticks. The breading is a little thinner than your average fish stick, but these still taste on-point for breaded fish snacks. Now, as the package proclaims, these are made with minced fish rather than fish patties, and that means the texture is a bit less fish-like than a fish patty or even a fish stick. It’s actually a bit like a mash. In fact, we’d say these are closer in texture to Gardein’s faux fish filets than a batch of fish sticks. 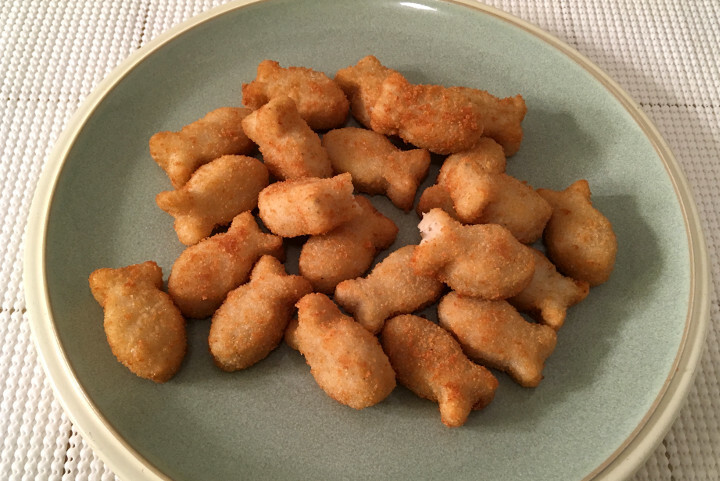 Dr. Praeger’s considers a serving size to be six fishies. 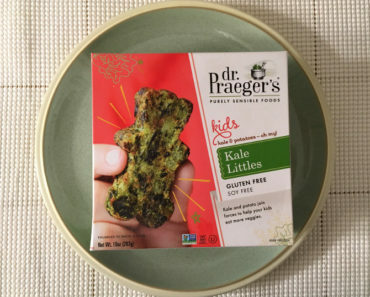 We think ten is a better number, though you’ll probably serve up six if you’re feeding these to a child. One serving contains 200 calories (90 from fat) and 350 mg of sodium. That’s not bad at all if you stick with the six-fishie serving, though those calories start to add up if you end up eating ten or more of the little things. 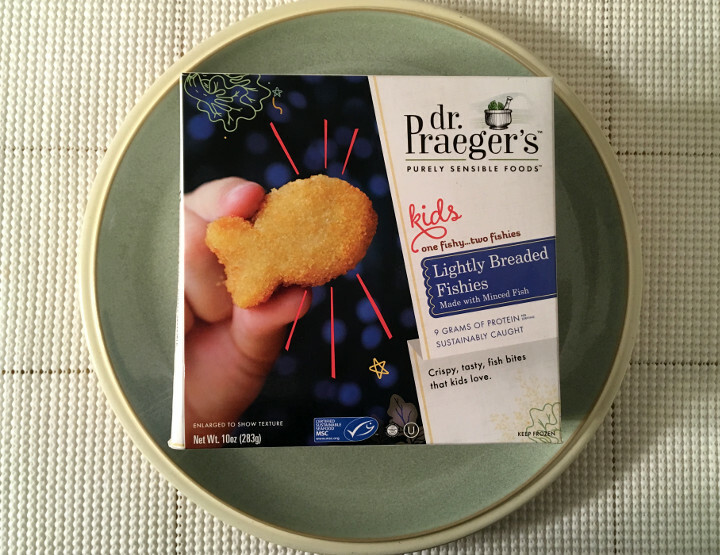 The Dr. Praeger’s Lightly Breaded Fishies make for a great after-school snack. While they’re perfectly fine to eat on their own, we actually think a little bit of tarter sauce goes a long way with these fishies. 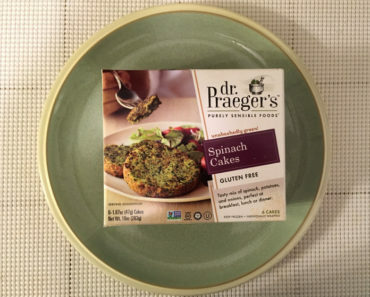 To learn more about the cooking instructions, nutritional content, or ingredients in these Dr. Praeger’s fish bites, check out our package scans below.